Anyone who went to Convention this year will recognise this card LOL - cased as close as I could get it to the one made by Shannon West, which was inspired by 'Twilight'. 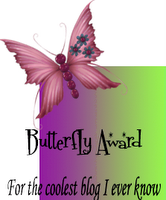 I made this one for my niece, for her wedding, as she is a huge Twilight fan. 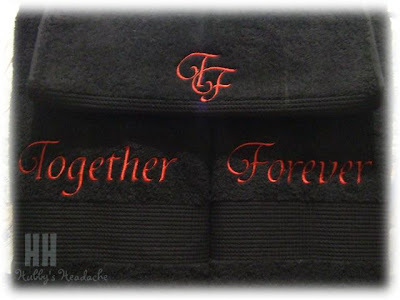 And this was my gift to her - black towels with 'Together' on one and 'Forever' on the other and also a matching hand towel. They are all gorgeous Deb! 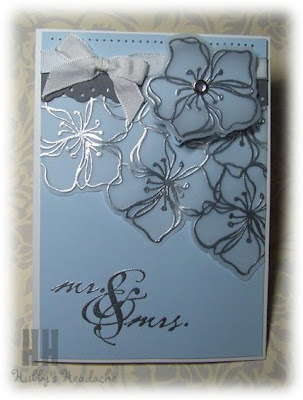 Especially love the first one- it is a very beautiful wedding card! 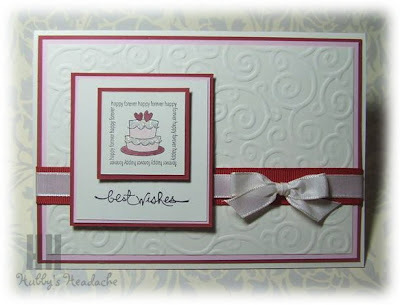 All three cards are stunning Deb! I have a wedding next mth and I might have to case yours lol! WOW WOW WOW - 3 fabulous creations - all for weddings but oh soooo different - can't decided which is my favourite! 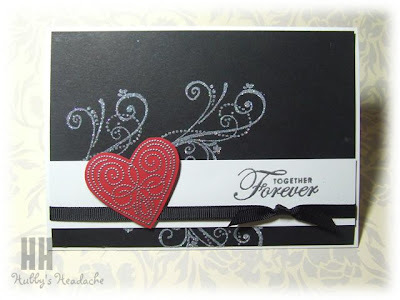 Gorgeous cards, I especially love the first one!! !